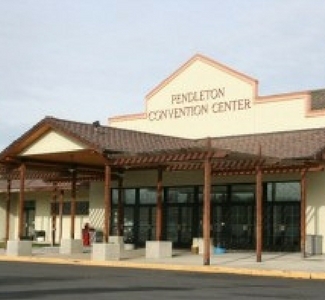 The Pendleton Convention Center is located next to the world-famous Round-Up grounds and Happy Canyon. The facility totals 26,000 square feet of floor space and can accommodate up to 5,000 people. We are located just down the street! Visiting for an event the Pendleton Convention Center?